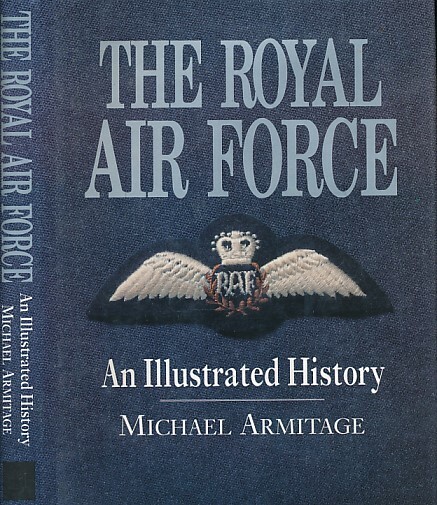 Barter Books : Armitage, Michael : The Royal Air Force. An Illustrated History. 250 x 200 mm (10 x 8 inches) - 288pp.